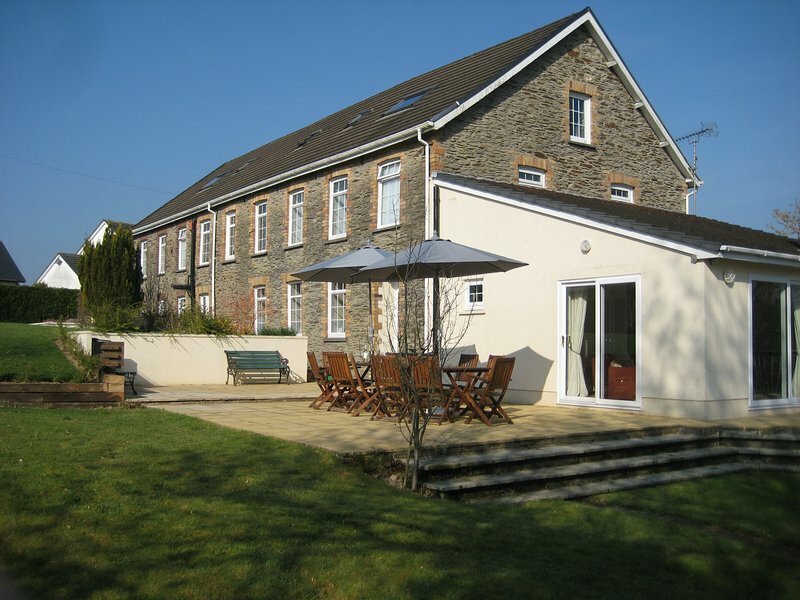 5 Star Luxury Group Accommodation in Llanpumsaint, Carmarthen, sleeps up to 15. 1 of 19Gwili Mill with its private south facing garden and terraces. Gwili Mill is personally managed by the owners who live in the same village. Full details of the mill and the local area are sent as soon as the booking is confirmed, and directions and key location are emailed before arrival. We try to accommodate any special requests whenever possible. In the mill we have lots of information about the area, with details of local activities and attractions in the first floor sitting room. 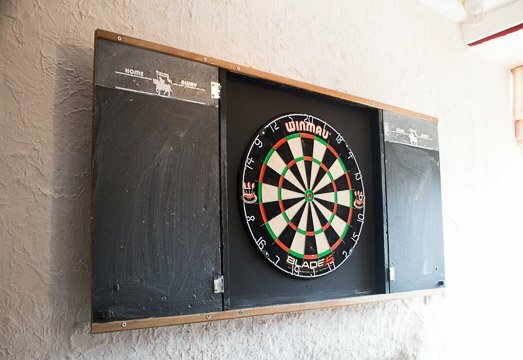 Gwili mill is set within an unspoilt valley, with a pub in the village serving good food. Carmarthenshire has a wealth of attractions for all ages, see Discover Carmarthenshire website Unspoilt beaches are within 30 mins. In the south Llansteffan with its miles of sandy beaches overlooked by a ruined castle, and Cefn Sidan Blue Flag 8 mile sandy beach. to the north are the secluded coves of Cardigan coast where seals and dolphins abound. It is 2 miles to Skanda Vale. 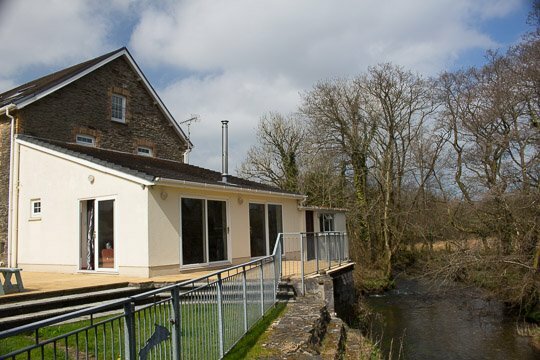 But best of all, just enjoy the peace at the mill, watch out for the kingfishers and the otter The National Botanic Garden and Aberglasney are within easy reach, as well as a number of National Trust properties like Dinefwr, Llanerchaeron and the goldmines at Dolaucothi. In this rural county, the best way to get to see the area is to drive the country roads - just like driving 20 years ago, with little traffic. Visit some of the small market towns like LLandeilo & Newcastle Emlyn, explore the many ruined castles like Kidwelly, and drive to the spectacular Brecon Beacons. There is a bus into Carmarthen 3 times a day stopping just 100yds from the Mill, so it is easy to visit there to explore its old streets, galleries and modern shopping areas.